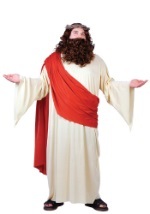 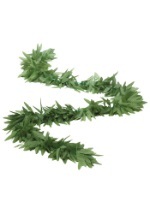 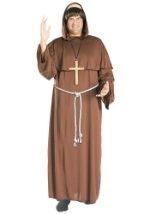 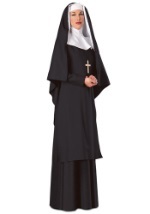 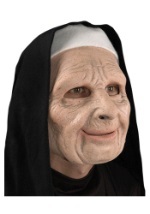 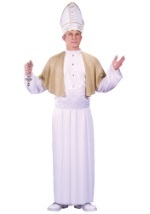 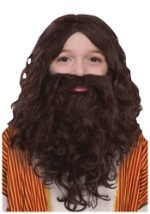 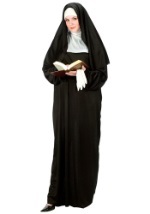 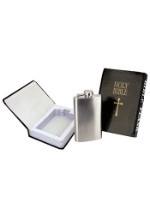 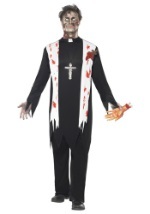 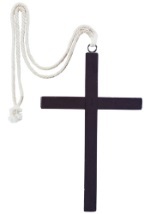 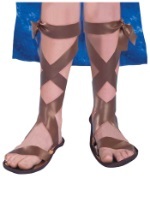 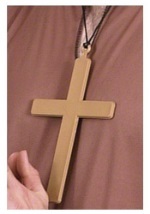 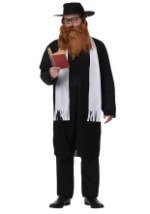 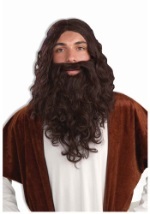 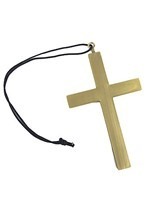 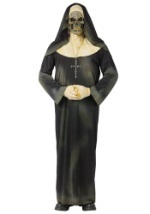 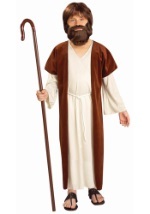 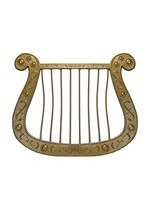 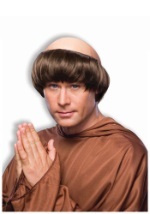 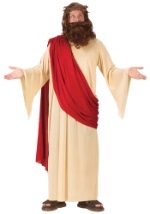 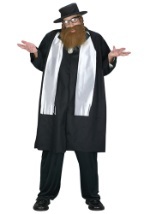 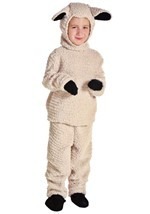 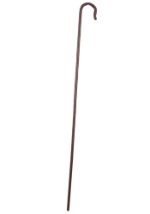 You'll be feeling reverent in our selection of Religious costumes. 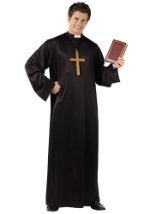 We offer a variety of high-quality styles and sizes for both men and women—from nuns to priests! 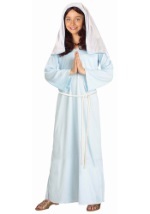 Add some of our sacred accessories to these heavenly costumes, and you're sure to have a Halloween look that is simply divine.